Price. The Regular Price is $349.00. Super Summer Special $149.00. For Those 65 Years and Older, you will receive an additional $30.00 Savings Per Night. an Intimate Candlelight Dessert and a Bountiful Breakfast Buffet. 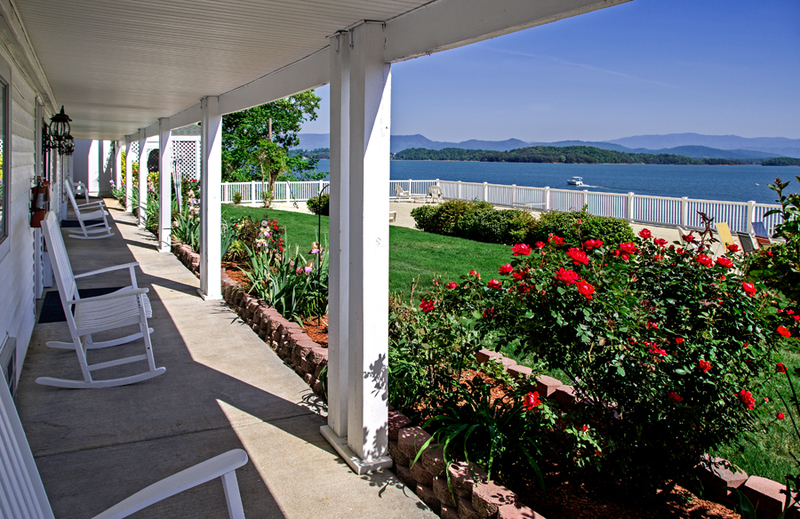 Mountain Harbor Inn Resort on the Lake has been selected as one of the top ten Resorts in the World in its category by BedandBreakfast.com. We were selected from more than 12,000 properties worldwide, representing nearly 750,000 rooms. The Symbol of Excellence in Hospitality. In order to be awarded this “Hall of Fame” status, you must be awarded the “Certificate of Excellence” 5 years in a row. 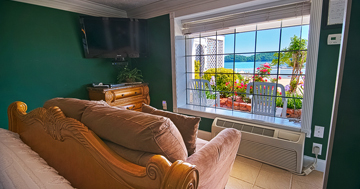 Mountain Harbor Inn Resort on the Lake has received TripAdvisor’s “Certificate of Excellence” award in 2011, 2012, 2013, 2014, 2015 and, 2016. It simply means we are recognized by customers as one of the very best in the business. Beautiful views of Douglas Lake and The Great Smoky Mountains. Conveniently located to Sevierville, Pigeon Forge, Gatlinburg, and Knoxville, TN.